Always our Singapore pride. JJ Lin has been announced and confirmed to be one of the special artists for the annual 2018 Mnet Asian Music Awards, which will be taking place at three cities — Korea (December 10), Japan (December 12) and Hong Kong (December 14), with the theme “Challenge, Passion, Dream”. 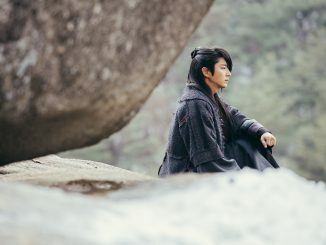 Mnet has today released the news of his attendance at the awards ceremony, along with two other special artists Janet Jackson and Matsushige Yutaka. 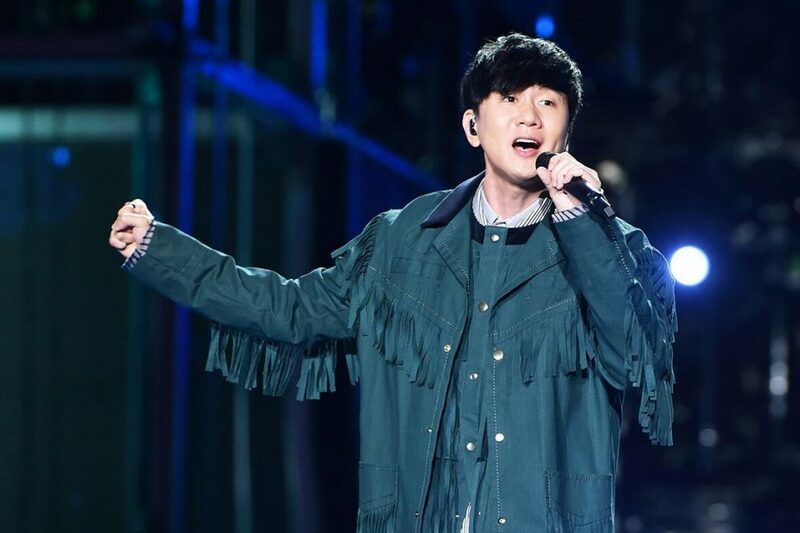 It is unclear whether JJ Lin will be attending all three ceremonies or just making a stop at one or two cities, but the news is definitely making a splash and many are anticipating his appearance at the 2018 MAMA. UPDATE on 6 Dec: JJ Lin will be performing at 2018 MAMA in Hong Kong! The South Korean music awards ceremony has been held annually since 1999, and this year’s ceremony will mark its 20th anniversary. 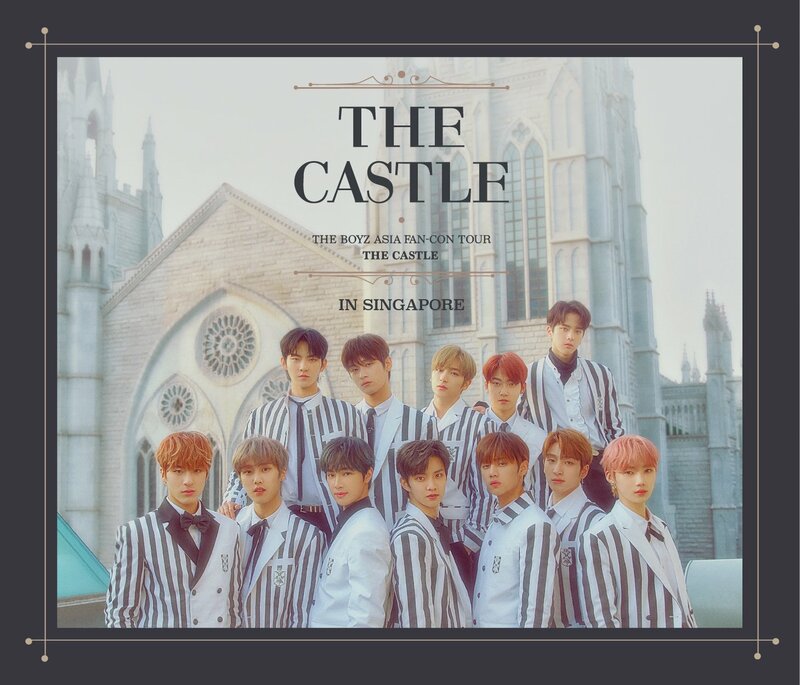 It was also staged in Singapore back in 2011, graced by many Korean and international artists such as Song Joong Ki, Super Junior, Girls’ Generation, The Black Eyed Peas’ will.i.am & apl.de.ap, and more. 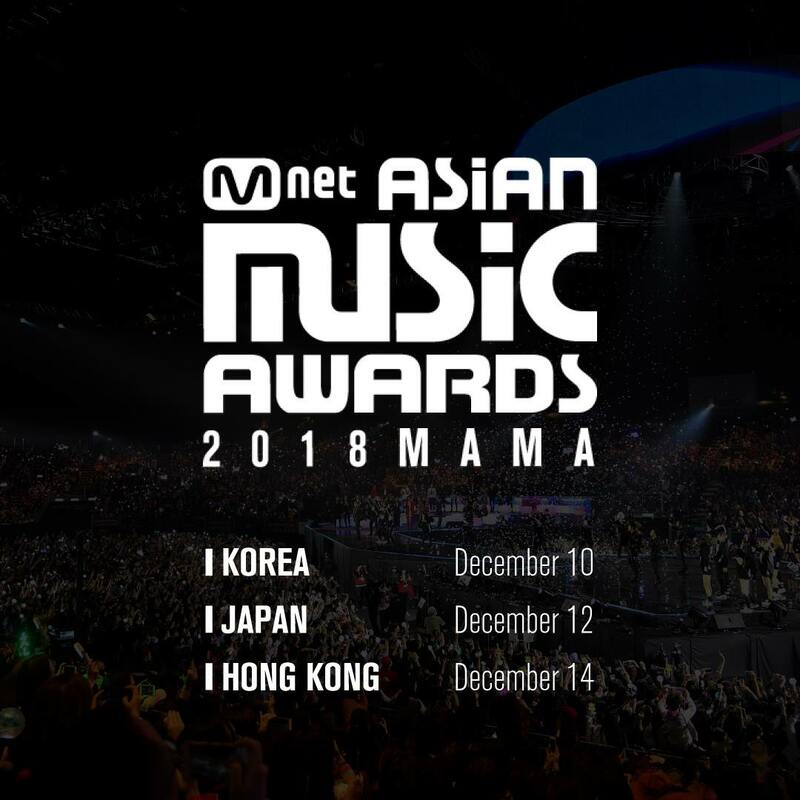 Online voting has opened and fans can visit 2018mama.com to cast their votes for the nominees till 9 December 2018, 23:59 hours (KST). Award categories include Artist of the Year, Song of the Year, Best Male/Female Group, and many more.